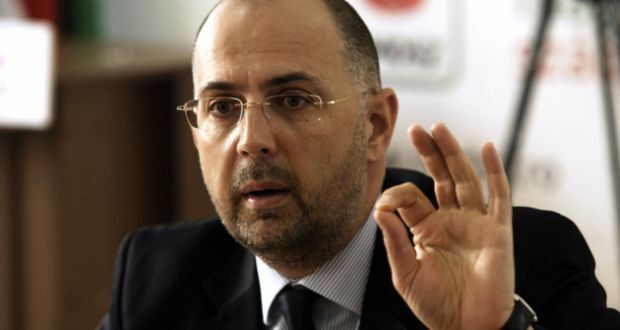 UDMR chairman Kelemen Hunor claims that Emergency Ordinance 7 on the laws of justice is not rational, the ideal solution would be to repeal the document. “Currently, this ordinance has no use. 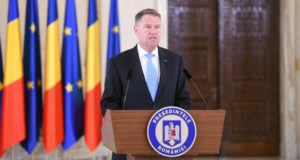 I cannot understand why Mr. Toader has issued this emergency ordinance; there are several issues from the legislation adopted in 2017 and 2018 that should have been discussed and shouldn’t have been even changed,” Kelemen Hunor said for RFI Romania. 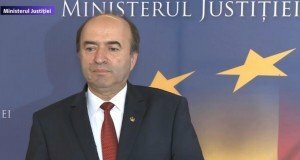 He added that “suddenly the Parliament decided that everything is to be changed and the Parliament is out of business” and, from this point of view. 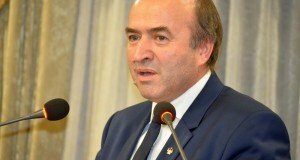 Justice Minister Tudorel Toader is wrong. The UDMR chairman stressed that the best solution would be to repeal this emergency ordinance. “This would be the ideal solution, but this has to be done by the Government, is can’t be done by Parliament. It takes too long until it reaches the Parliament. I have asked for the same intervention on GEO 114, the prorogation of the deadline for example, it is also for the Government to deal with it,” Hunor said.